Birch rents and sells new and used equipment. Looking to finance your new or used equipment purchase with Birch? Please complete and submit the form below. A Birch Equipment Fleet Manager will be in contact with you to discuss your needs further. 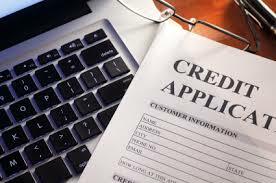 Online application for customers seeking financing to purchase equipment.